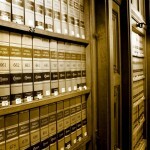 Welcome to my review website for Lawyers in London Ontario. I created this website to help you get more information on how to find a lawyer in London Ontario and help people make an informed decision before they go to a lawyer in London Ontario. 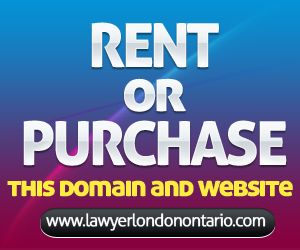 Feel free to go through my website and get to know more about Lawyers in London Ontario. If you have any questions, please go to the Contact Us page.